I just read this article and thought you might want to give it a read, too. It\'s called 5 reasons to visit Mazatlan before the tourists rush in and you can find it here https://www.orbitz.com/blog/2018/08/5-reasons-to-visit-mazatlan-before-the-tourists-rush-in/. Sure, Cancun is a bigger name on the world’s tourism map. 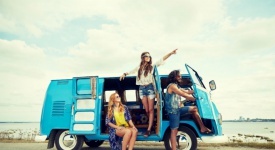 Los Cabos and Puerto Vallarta are more internationally famous, too. 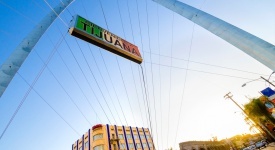 But Mazatlan—the so-called “Pearl of the Pacific”—offers Mexico vacation options like nowhere else. Here’s what make this under-the-radar hotspot so special. 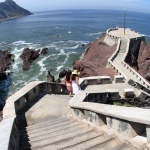 No other Mexico beach destination has a historic center like Mazatlan. Indeed, this is likely the only beach resort where you can sunbathe during the day and attend an opera or ballet performance in the evening. Recent years have brought a new sheen to the gorgeous, mostly 19th-century architecture that graces the city’s downtown. Start your exploration at the double spires of the Basilica de la Inmaculada Concepción (Basilica of the Immaculate Conception), Mazatlan’s cathedral. This cheery yellow edifice, which dates to 1856, sits on a lush city square that often hosts live musical performances. Downtown’s most beautiful area centers around Plazuela Machado, a postcard-perfect city square where you can take an outdoor table at one of the many restaurants (Pedro y Lola is among the most famous) and enjoy people watching. 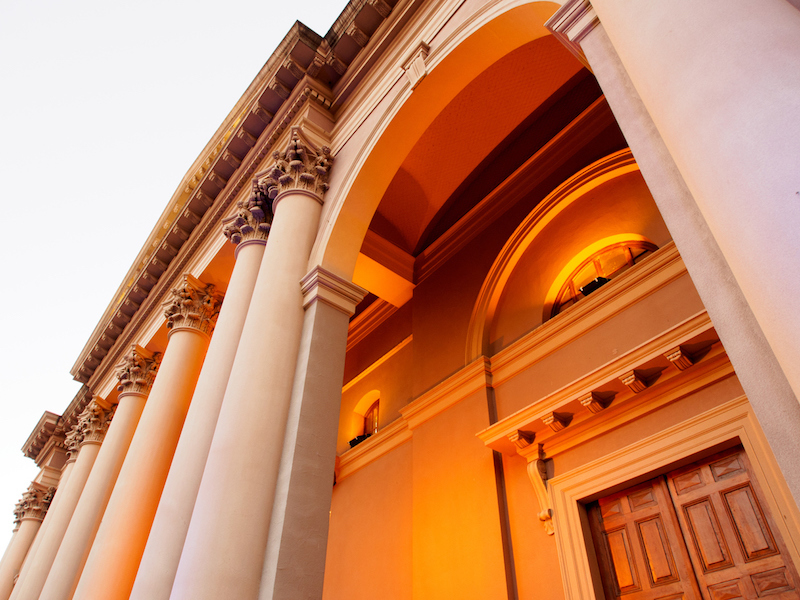 Later you might peek into the Angela Peralta Theater, a lovingly restored, 19th-century theater that stages a variety of musical, dance and theatrical performances. 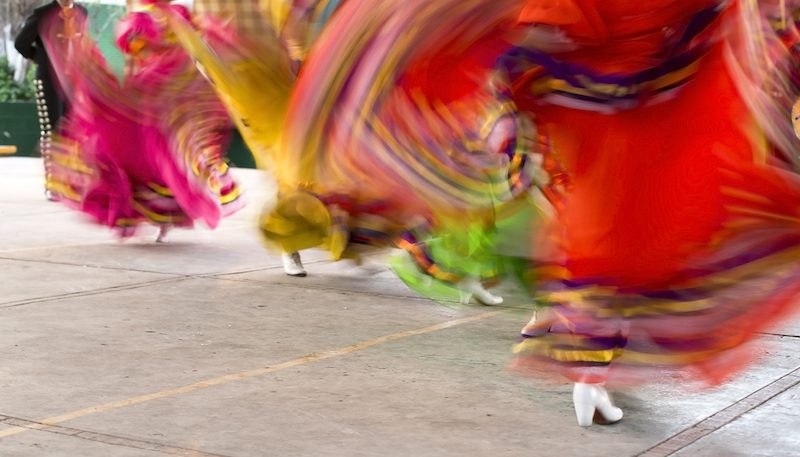 Mazatlan’s cultural spirit shines especially bright during its largest festivals. The city’s pre-Lenten Carnival celebration is one of Mexico’s two largest such events, bringing several days’ worth of live music, parades and parties (book your visit way early to assure you can get a hotel room and flight). Also worth planning your vacation around is the Mazatlan Cultural Festival, which takes place from October to December every year. Whether you’re into dance, music, theater, literature or art, you’ll find activities, performances and exhibitions that will add some cultural oomph to your beach vacation. 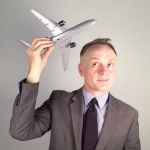 ALSO: Join Orbitz Rewards and earn Orbucks…just like that! Mazatlan packs a lot of variety into a relatively small city. In addition to beach, culture and special events, you can also explore Acuario Mazatlan, an aquarium claiming to have the largest seawater fish tank in Latin America (422,000 gallons of water serving as home to 26 different marine species). 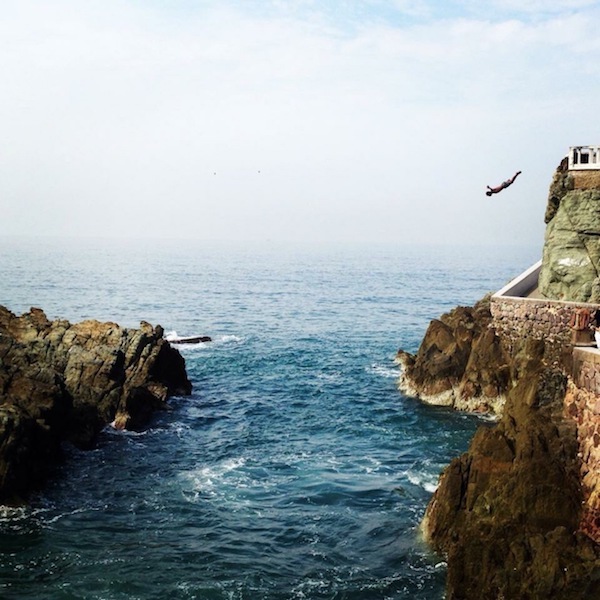 Or admire the derring-do of the city’s legendary cliff divers, who plunge into the Pacific waters from the oceanfront Malecon Boulevard. For a scenic workout, consider a hike up to El Faro, the world’s second-highest lighthouse built on a natural setting (the Gibraltar lighthouse in Spain ranks first). There’s an awful lot to do in Mazatlan. But, of course, the initial draw is usually the alluring blend of sun and sand. 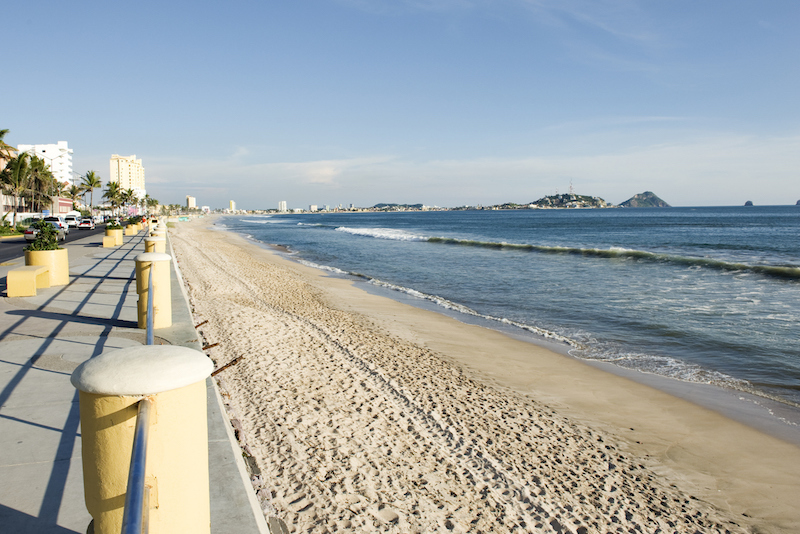 Mazatlan is lined with broad, uncrowded beaches that are perfect for swimming, sunbathing and watersports. The largest resort-style, beachfront hotels are located in the Zona Dorada (Golden Zone), making it easy to take a few steps from your room and achieve immediate bliss. You can also check out Olas Altas, a smaller beach near the historic center, and the picturesque beach at Deer Island, which lies just off the coast and is reachable by private boat or as part of a scheduled catamaran day trip that includes beach volleyball, snorkeling and lunch on the beach. Just outside the city, a variety of charming small towns and attractions make for fun day trips. The town of Cosalá, for example, has been designated a Pueblo Mágico (Magical Town) by the Mexico Tourism Board, thanks to its history as a 16th-century Spanish colonial mining town. 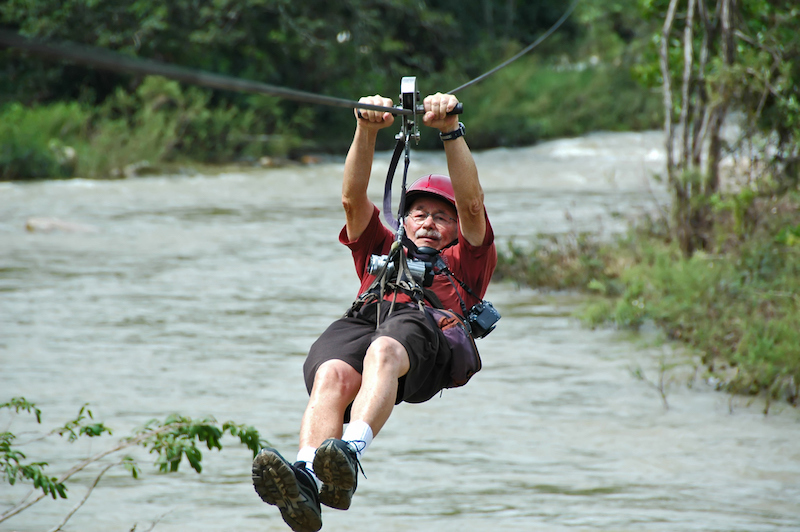 Also popular are visits to Huana Coa, a zip line tucked into the foothills of the Sierra Madre Mountains. Nearby, Los Osuna distillery offers tours that unveil the secrets of blue agave liquor, which is similar to tequila. It’s the perfect place for a toast to your bravery after the canopy tour.